North Korea: Mobile Ban Flouters are "War Criminals"
We reported that North Korea is beginning to open up to technology, but the communist country just took a significant step backwards. According to The Telegraph, the ruling Workers’ Party has warned that anyone found using a mobile phone during the 100 day mourning period following Kim Jong-il’s death will be punished “like a war criminal”. The crackdown comes as new leader Kim Jong-un, who succeeded his father, looks to stamp his authority on the country and build his power. Streams of North Koreans defy authorities by illegally exiting the country on its border with China, from where they make their way to South Korea or other neighbouring country for a new life. The Guardian estimates that as many as 23,000 defectors have now settled in the neighbouring South. Mobile phones are a key communication device in the country, where the Internet is restricted to a handful of selected people. Instead, North Korea has its own Intranet, “Kwangmyong”, which hosts between 1,300 and 5,500 pages of information from state departments. Phone usage is growing there, however just 1.1 million (less than 5 percent) of its 24.5 million population own a fixed-line telephone, while the country’s 3G network, described as “world class”, has an estimated 700,000 users. 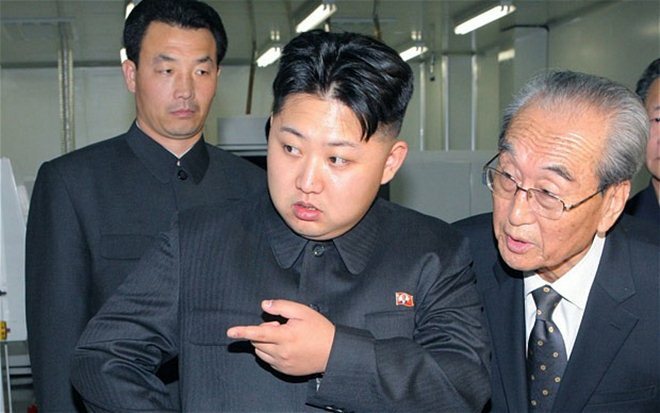 The death of Kim Jong-il put South Korean authorities on high alert as the government braced itself for an expected cyber attack from its neighbour. South Korea has a set of laws to deal with Internet users that voice support for the regime in the North, however authorities recently claimed that things have gone “beyond what can be tolerated within the freedom of expression” after 44 pro-North Korea websites were found active online.